They have listened, applied and adapted what others have already figured out and bundled it up in a nice little package with a ribbon of their personality. If you want to stand out online you need to follow suit. Find the most influential people in your niche, and learn what they already know, how they do what they do, and how inevitably they influence others to follow them. To believe in them. 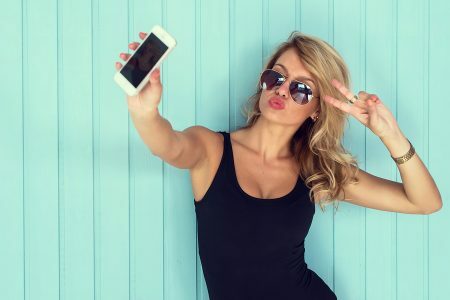 In this article I have made a list of some riveting ideas for all things social media; by listening to webinars, wading through slide decks and reading blog posts – good, bad and mediocre. These are the best tips I could find from the social media industry’s super heroes. In a webinar on Social Media Today titled Drive Smarter Business Decisions with Social Data, Saurabh Shah, VP of Client Operations at Synthesio, answered questions on how enterprise data affects their social media decisions. This webinar really takes social media listening to the next level. Saurabh said that brands need brain power to mine the mammoth amount of data acquired from social media, get actionable insights and take immediate steps. He stressed on making data valuable with real time analytics. In the same webinar, Gregory Cohen, the Sr. Manager for Social Media & Influence at UCB shared the experiences of online communities for patients living with Crohn’s disease, Parkinson’s disease and epilepsy. 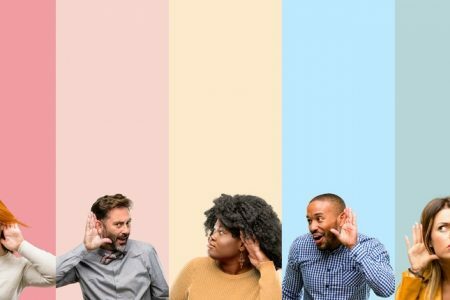 According to him, just listening to communities can give us real time insights into how their members think. 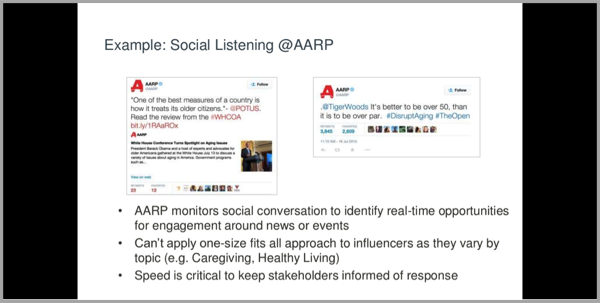 Andrew Bates, Analytics Advisor for AARP’s social media department, also emphasized monitoring social conversations to identify real-time opportunities for engagement in news and events. Thus it seems enterprises will now need to hire data miners or use tools that provide insights on social media. Here’s a list of 50 top tools for social media analytics for those who agree with these industry stalwarts. A Regalix poll in March heralded webinars as most suitable for B2B marketing. Marketers are planning to increase their spending on webinars and virtual events by 46%. The effectiveness of webinars as a marketing tool is quite high. 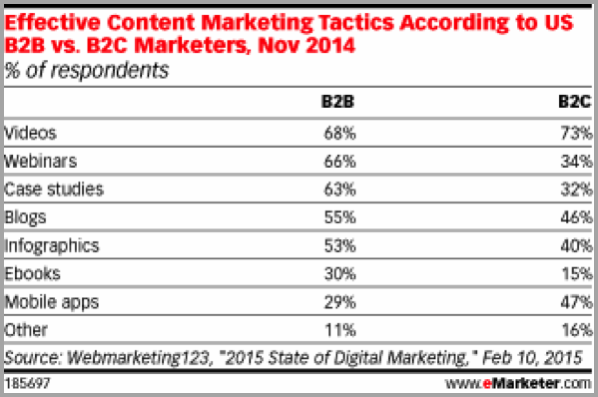 As the chart above shows, for any B2B business, webinars and videos are more effective than other marketing methods. 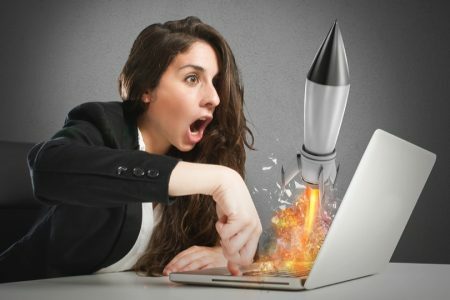 According to Rachel Burstein, a Research Associate at the New America Foundation‘s California Civic Innovation Project, everyone from for-profit companies like LinkedIn and P&G to non-profits like Red Cross through to professional associations like the American Bar Association have been finding value from webinars. However, many a time, listeners are checking their email or occupied on some task while the webinar is running in the background; so it’s important you keep their attention. Rachel has specified a list to make webinars a success. Many people believe having a presentation with pre-recorded audio in the background is enough for running a webinar. However this is far from true. A professionally hosted, quality webinar is an audio-video conference that allows moderated Q and A, private chats, polling sessions, etc. These webinars are not free but surely they are worth every penny spent on them! Gary Vaynerchuk has invested in more than 50 tech startups including Twitter, Tumblr, Uber and Venmo. He grew his $3 million business to $45 million in just 5 years. Today he is a co-founder of VaynerMedia, a social first digital agency. Gary emphasized on understanding the importance of measuring social ROI especially for large companies and enterprises in this webinar. He said instead of hiring 500 people for social media, make use of advanced tools to measure social ROI. 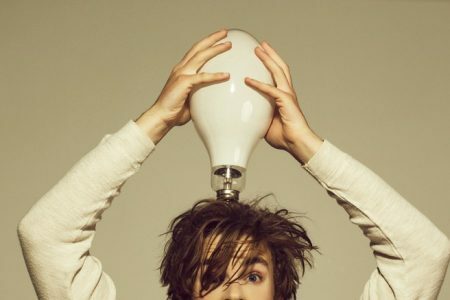 Troels Kjems gives us an easy way to measure social ROI which is to measure desired actions like purchases, registrations, clicks, resource downloads, video views, social interactions, etc. These actions are what we can term as gains from social media. These can be derived for a period of a month or a year depending on the scale of your report. Here’s an interesting infographic on the same topic. 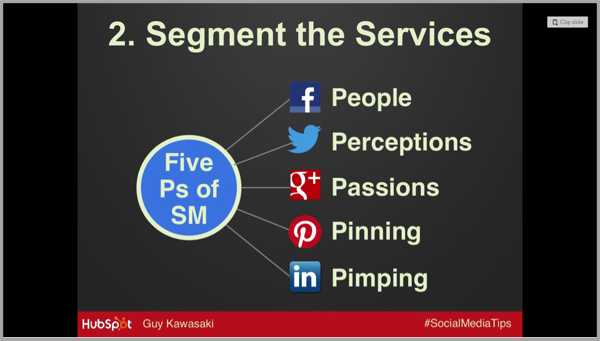 Guy Kawasaki made it very easy to understand the 5Ps of social media with his webinar on building social media followers. He explained how Facebook is about people and Twitter about perceptions. You can also learn how the former chief evangelist of Apple used a clever segmentation strategy which makes it easy to understand the psychology of followers and use it effectively to increase their number. The importance of linking or sharing can never be emphasized enough. 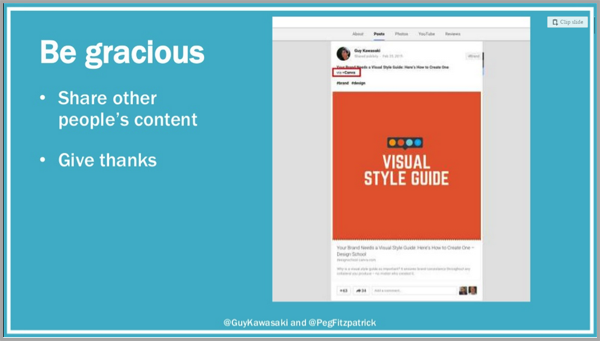 Guy Kawasaki, in yet another webinar How to Master the Art of Social Media, explained the importance of being gracious. According to him, it is important to share a positive word about other people and websites. If however, you have nothing positive to share, it is better to stay silent. 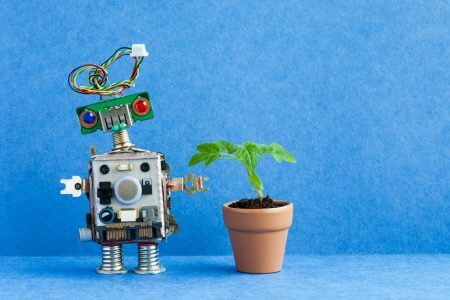 With so many social media tools available, it is easy to get carried away and start using automation methods left, right and center. However, seamless integration of all these tools is easier said than done. 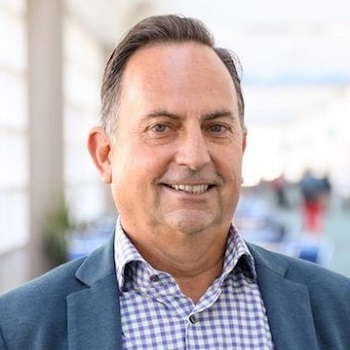 Megan Clement, a Social Media Specialist at The Weather Channel and Eric Berkowitz, VP Solutions Engineering at Tracx, explained why it is worthwhile to have a comprehensive social media tool that takes care of everything from social media monitoring, to publishing and analytics. 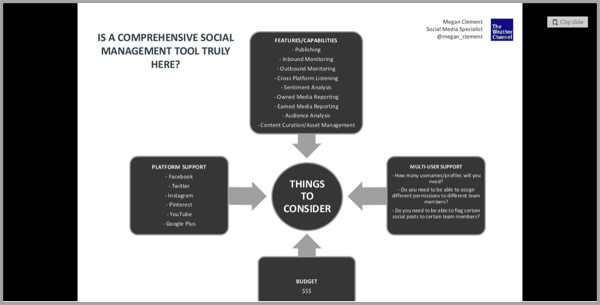 What is important here is to understand that while enterprises go overboard in adopting various social media tools, small to medium businesses don’t consider any. If there is a tool that answers all or at least most of your important needs, it is wise to invest in at an early stage. Lastly, it is important to identify your influencers. Influencers are people who have a lot of followers and are subject leaders. For instance, Vani Hari is an influencer on all things food but you can’t trust her on cars or finance. Most people make the mistake of counting Twitter followers, measuring FB likes and checking comment volume. However, this only makes the basics. The trick here is to try multiple social media monitoring tools and figure out what works best for you. 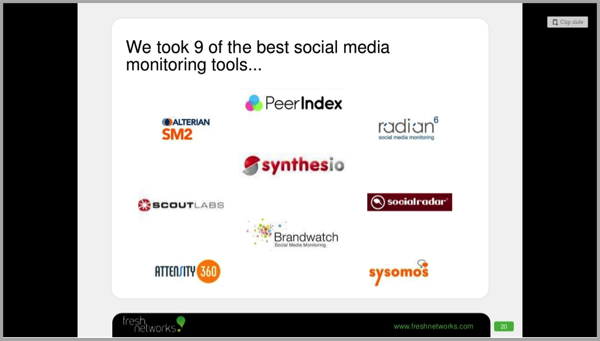 In this slide deck, Fresh Networks compares some mainstream tools, so you can choose the best tool to identify and connect with influencers in your industry. 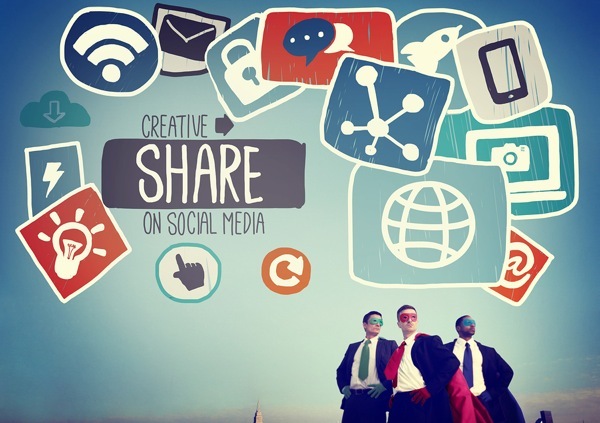 From big data to influencers, it’s the little things that lead to social media success. 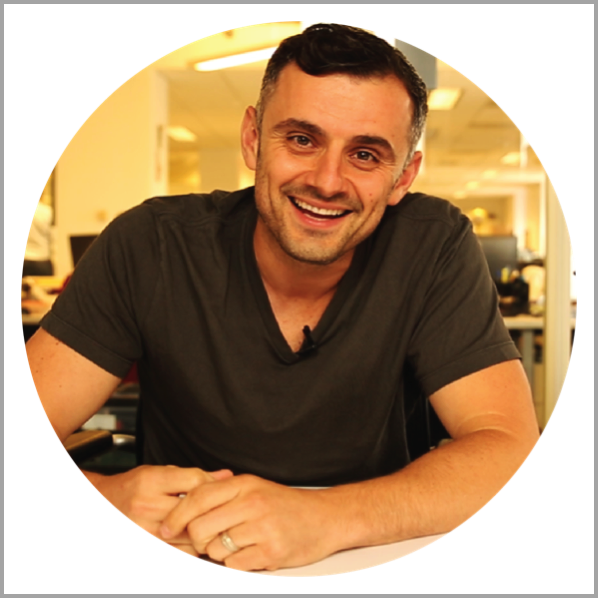 The fact that we have well-publicized tips from thought leaders like Guy Kawasaki and Gary Vaynerchuk makes it all the more interesting. 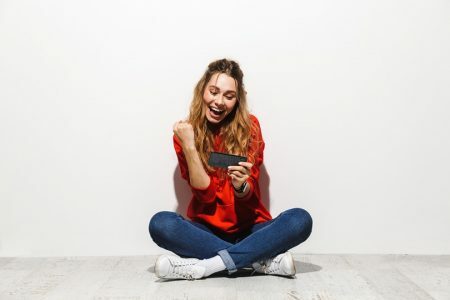 The hard work is done for you, now all you have to do is follow these tips and make your next social media campaign a success. Guest Author: Michael Georgiou is the CMO and Co-founder at Imaginovation, a web design & mobile apps development firm in Raleigh, NC. He’s a dynamic business professional and entrepreneurial guru with proven success in creative strategy, online branding, project management, and communication projects in both the public and private sectors.